Old toilets are a leading cause of wasted water in Utah homes. 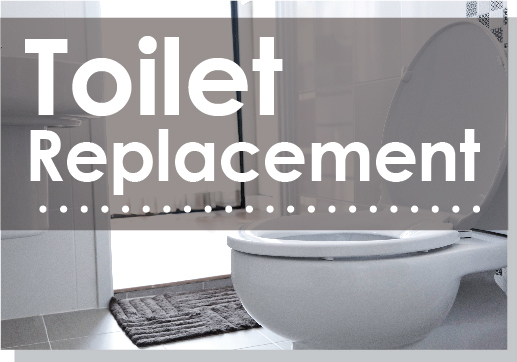 Rebates will only be given for replacing toilets that use more than 1.6 gallons per flush and were installed in homes built before 1994. Smart controllers can help save water by automatically adjusting watering schedules based on local weather and landscape needs. Ready to stop worrying about turning your sprinklers off after it rains? Rebates for smart controllers are available throughout the state. 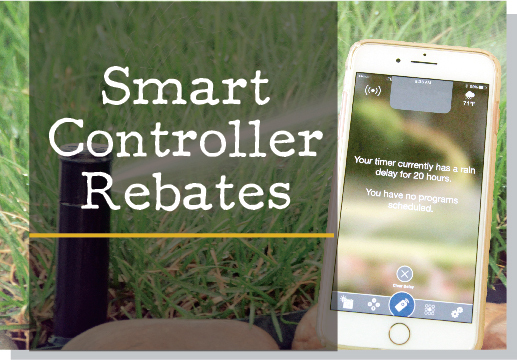 Receive a rebate for 50 percent of your cost (up to $150) when you purchase an eligible WaterSense smart controller. Smart controllers reduce water waste by automatically adjusting how often and how long a landscape is watered based on local weather and landscape conditions.